Photoshop prodigy and now the love master – Adekunle GOLD, released "Orente" a few days ago. 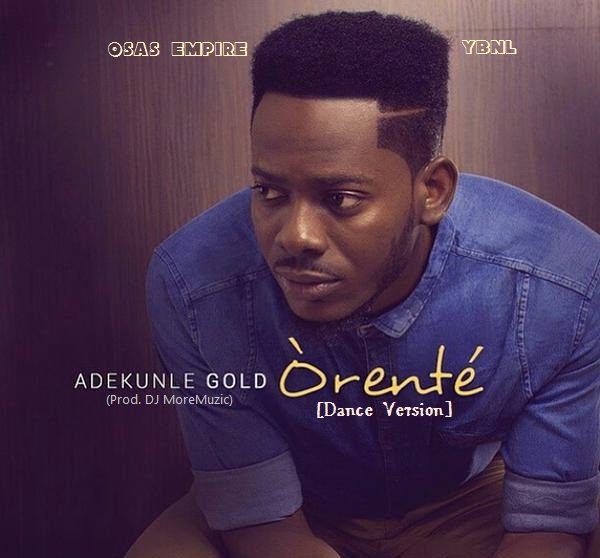 Adekunle Gold teams up with the trending man DJ MoreMuzic as a Producer in “Orente“ [Dance Version]. If you love the original version you would definitely love the Dance Version. Check out Orente video and download the dance version below.